Earn 20 Tier Credits with B Connected card, or 200 Points or 20 Table Points with C.A.N. Club Card. 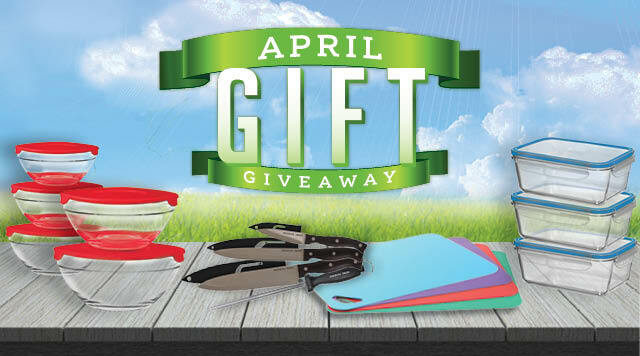 Receive one (1) FREE gift per property, per account WHEN YOU EARN 20 TIER CREDITS with B Connected card, or 200 POINTS OR 20 TABLE POINTS with C.A.N. Club Card. Limit one (1) gift per promotional day. While supplies last. See Players Club for details.